“The Islamic Republic of Iran has always been seeking consolidation of peace and stability in the region, and believes the mass sales of sophisticated and aggressive weapons by the US and some European countries including France have undermined stability and balance in the region,” he said. 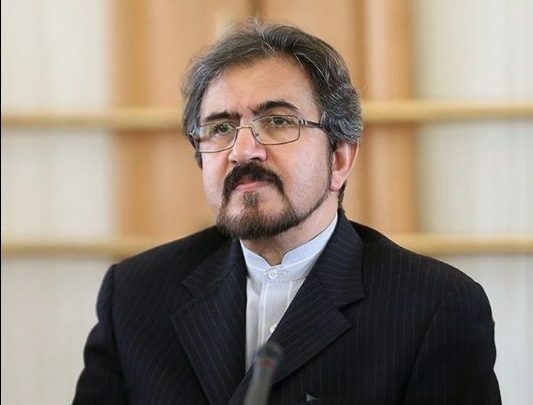 Qassemi’s comments came after Le Drian said his country is ready to impose further sanctions on Iran if no progress is made in talks over its ballistic missile program. Diplomats previously told Reuters that new sanctions being considered by EU countries over the missile issue could include asset freezes and travel bans on IRGC and people involved in Iran’s ballistic missile program.